Christians are God’s true “Jews” today. | Missing the point? Today the church is the true Israel and Christians are God’s true “Jews” today. Jesus taught that God would take his blessings away from fleshly Israel who rejected him as Christ and give it to the Gentiles. Jesus clearly taught the Gentile believers would replace Jewish non-believers. In a parable so crystal clear only a premillennialist could get it wrong, the Jews, as a nation, were going to be replaced by something new, the church. “He will bring those wretches to a wretched end” happened in 70 AD. Now clearly the entire leadership of the apostolic church and most of the Elders in the churches were Jewish. But they had become Christians who stopped keeping the Sabbath and abandoned the Mosaic system of Judaism. They began immediately worshipping god on the first day of the week, the Lord’s day. Jesus went to the Jews first but they rejected Him as the Messiah. The church, (the kingdom) is now open to both Jew and Gentile equally. 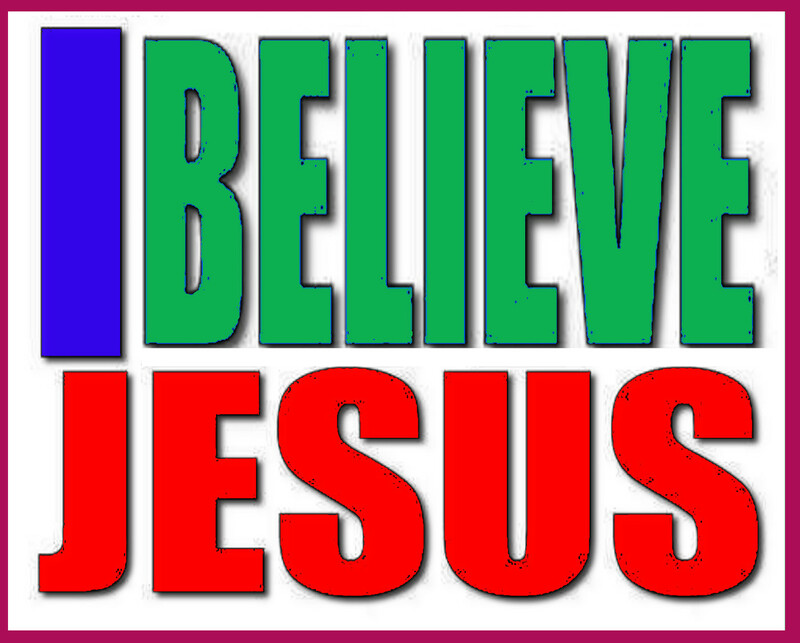 Both must believe, repent, confess Jesus as Lord and be baptized for the remission of their sins. There is only one way to get saved! Jews have no special route to heaven that gentiles do not have. They all must believe and do the same things to be saved. a. Notice that the “you are a chosen, holy nation of priests”, which was originally applied to fleshly Israel at the foot of Mt. Sinai is now applied to Christians to the exclusion of physical Israel unless they believe. b. Notice that the text applies these special blessings of being “you are a chosen, holy nation of priests” to the gentiles and that fleshly Israel was “appointed to doom”. 2. Notice that in fulfilling Isa 2:2-4, Christ brought about peace between all the nations that were at war. 3. When a Jew becomes a Christian, he ceases to be a Jew and becomes a new creature. 4. In Christ there are no national competing identities like there were under the Old Testament. 5. National Jews have no advantage over Americans, Canadians, Egyptians or Iranians. 6. Today Christians are God’s “chosen race” and they can be from any nation on earth. 1. “Replacement Theology” or “Fulfillment Theology”, also known as “Supersessionism” is the true Bible doctrine that Christians and the Church of Christ replaced the Jews and the nation of Israel. 2. Jesus taught Replacement Theology. 3. The apostles taught Replacement Theology. 4. The apostolic fathers like Justin Martyr taught Replacement Theology. 5. There is no special plan of salvation today for the Jews. There is one gospel and Jews and Gentiles must obey the same gospel and be saved exactly the same way. 6. There is nothing in the bible that teaches that at the end of time, God will bring Israel back to Canaan and offer them alone a special salvation merely because they are blood descendants of Abraham. 7. There is no distinction in God’s eyes today between Jews and Gentiles. Jews who reject Jesus Christ as their messiah are in exactly the same spiritual state as Hindus, Muslims or atheistic evolutionists. 8. There is not a Jew alive that can prove his Jewish heritage through genealogy. Most Jews in Israel today are Russian proselytes.